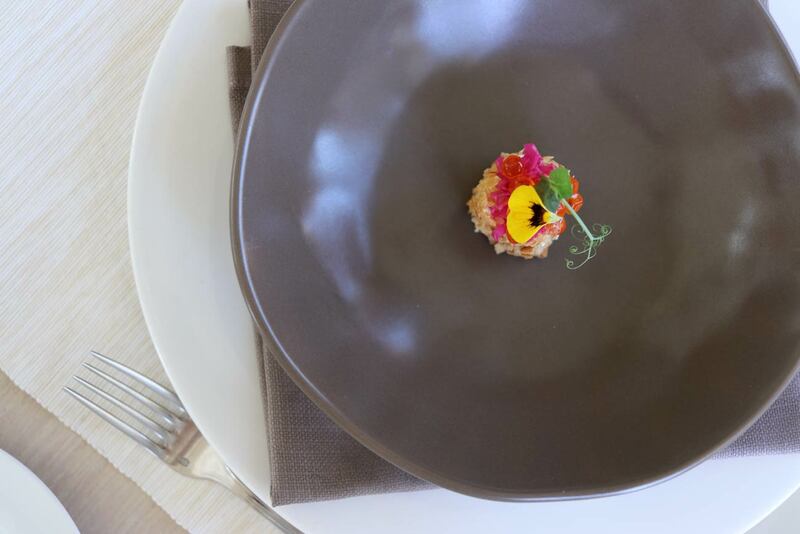 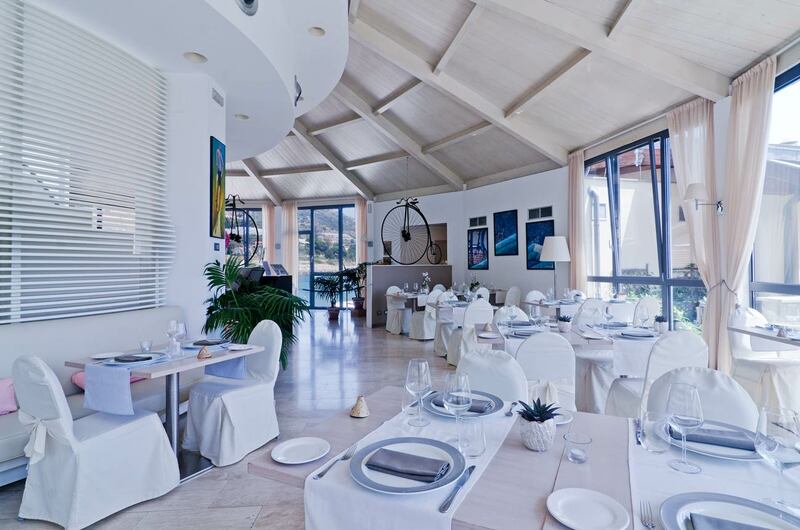 The gastronomic offer of the The Camelias restaurant, inside the Hotel Riviera dei Fiori, is particularly refined. 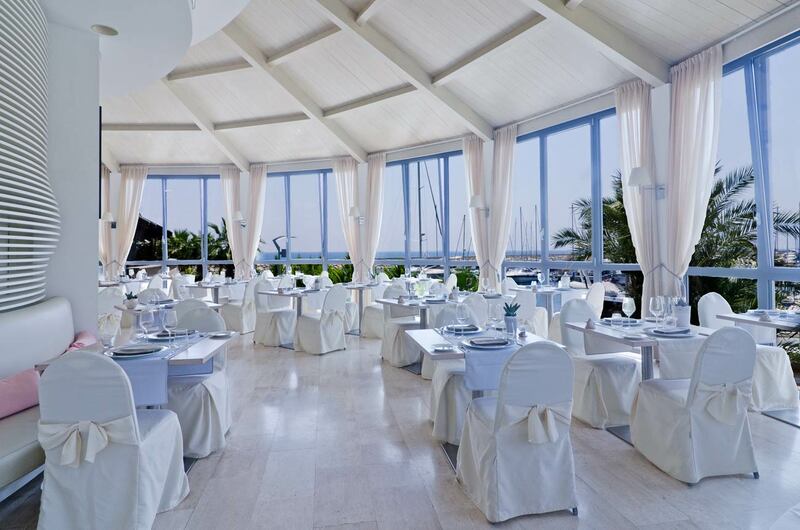 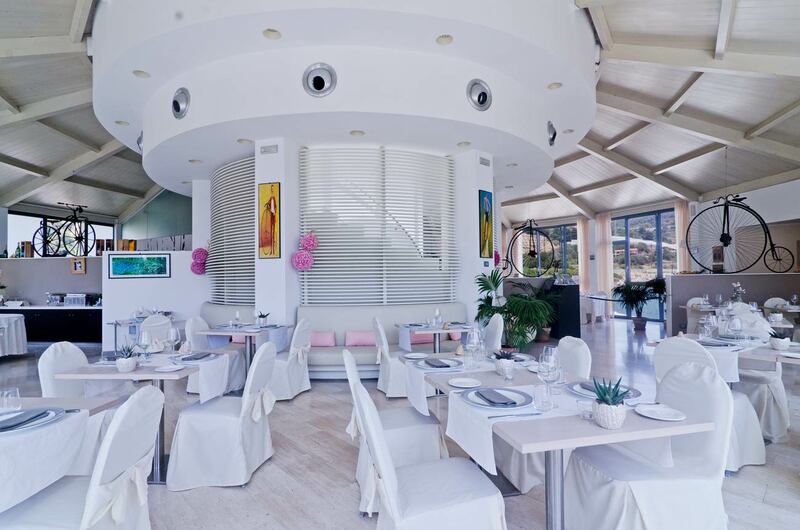 The elegant restaurant, with a circular shape overlooking the entire marina of San Lorenzo al Mare, offers a cuisine of the highest level, from seafood specialties to the typical dishes of Ligurian cuisine, in the spirit of internationality and tradition, complemented by a selection of fine wines. 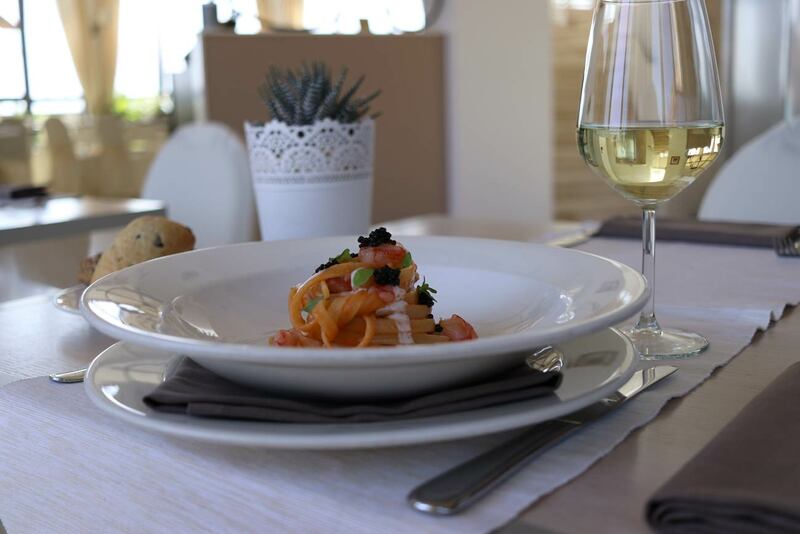 Unforgettable lunches, dinners and gourmet breaks in an environment that combines modern elements with ancient artistic objects. 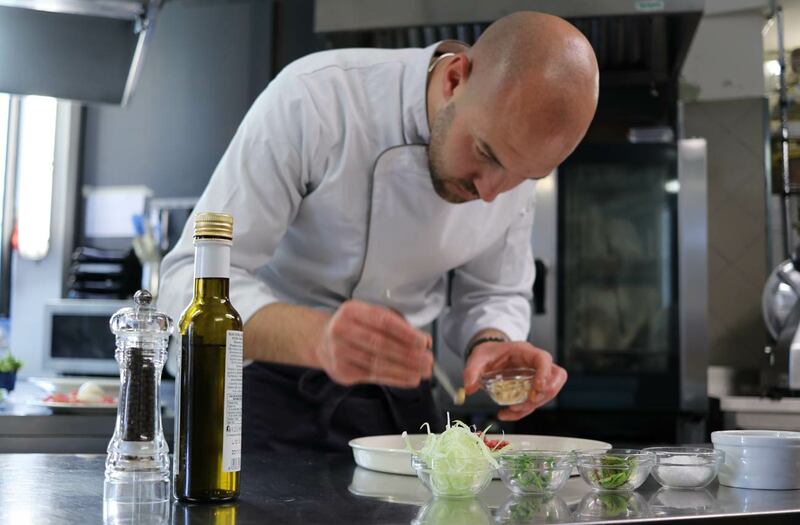 Value the traditions and the territory, rich in local products using them in typical dishes with new ideas and techniques. 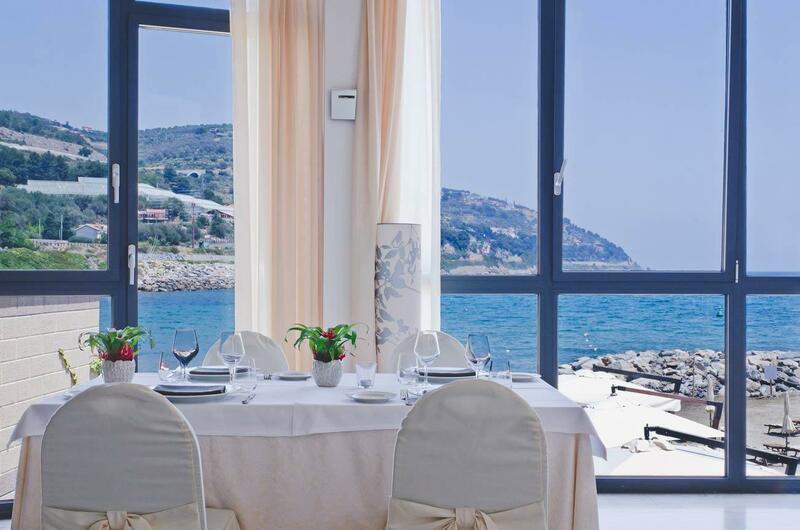 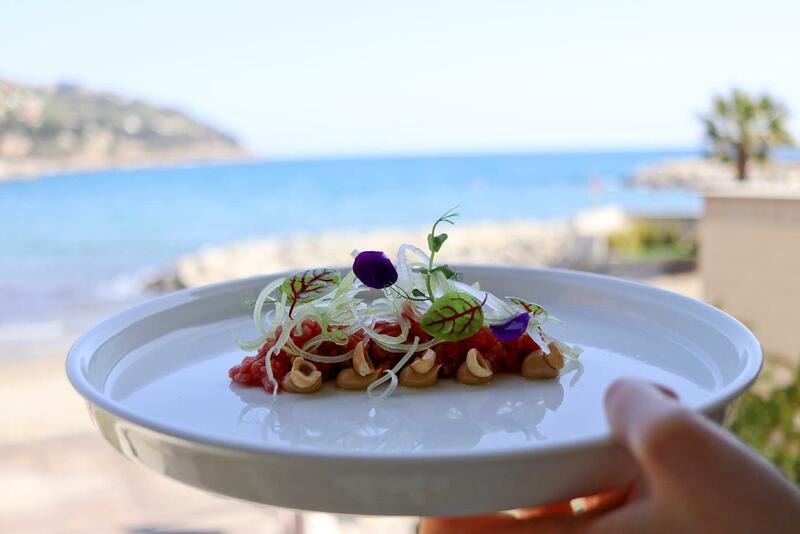 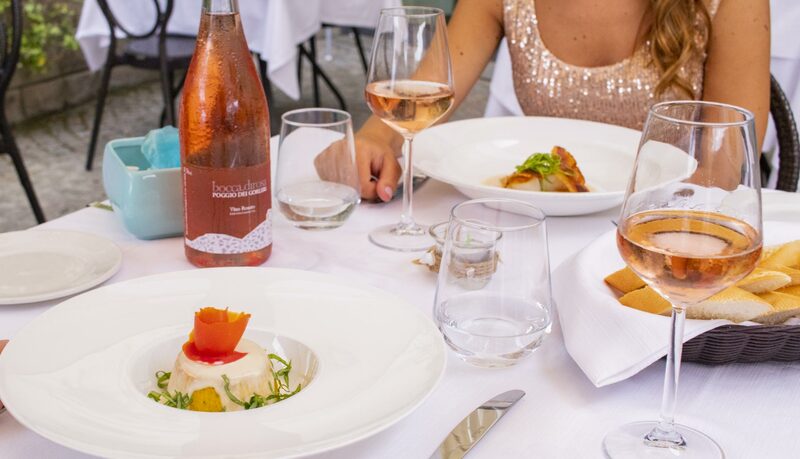 Find out more about the The Camelias Restaurant, the traditions of Ligurian cuisine, the ingredients and the typical dishes of the Riviera dei Fiori. 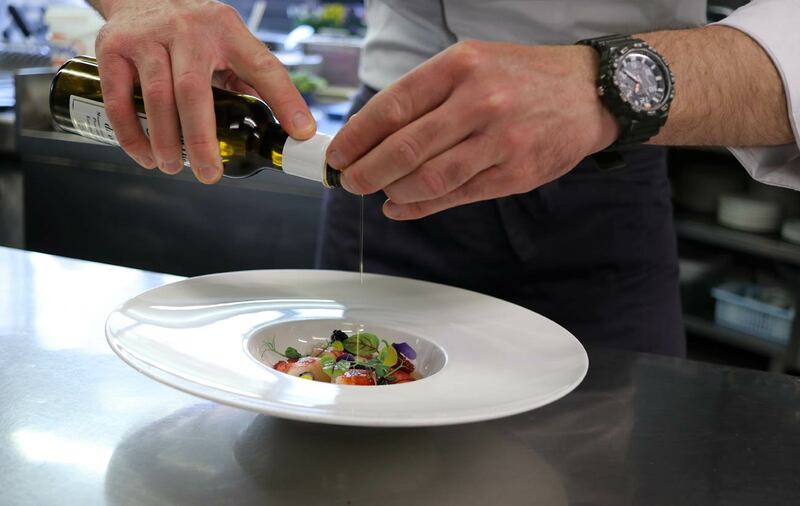 Read all the articles dedicated to the kitchen!